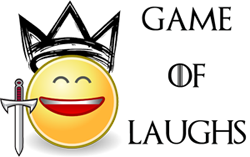 Everybody knows that the HBO show, Game of Thrones is moving ahead at a fast pace and by the end of season 5, it has already gone past the book for some characters. Fans have speculated that if things go on in the same fashion, the hit TV show might end before the books and now we have an answer from George R.R. Martin regarding this. At the Sasquan science-fiction convention George R.R. 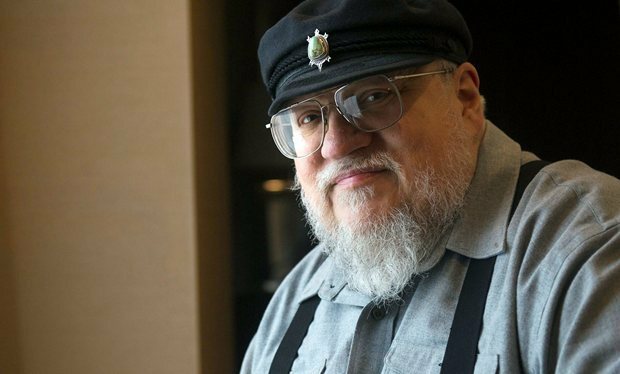 Martin spoke with GeekWire regarding the books after he read a chapter from the latest book, "The Winds of Winter" and he replied, "Anything is possible"
"The show is moving forward like a locomotive, or sometimes a jet locomotive. They’re writing 60-page scripts, I’m writing 1,500-page novels. So who the hell knows? There was a period where I was worried about that. Then I said, to hell with that. Worrying about it isn’t going to change it one way or another. I still sit down at the typewriter, and I have to write the next scene and the next sentence … I’m just going to tell my story, and they’re telling their story and adapting my books, and we shall see." Looking at the pace with which GRRM is publishing the books, it might really happen that the show will get over before the books. Unless George has some trick up his sleeve. There have been speculations that the 6th book might be published before the 6th season starts and when he was asked about it by GeekWire, this is what he said.